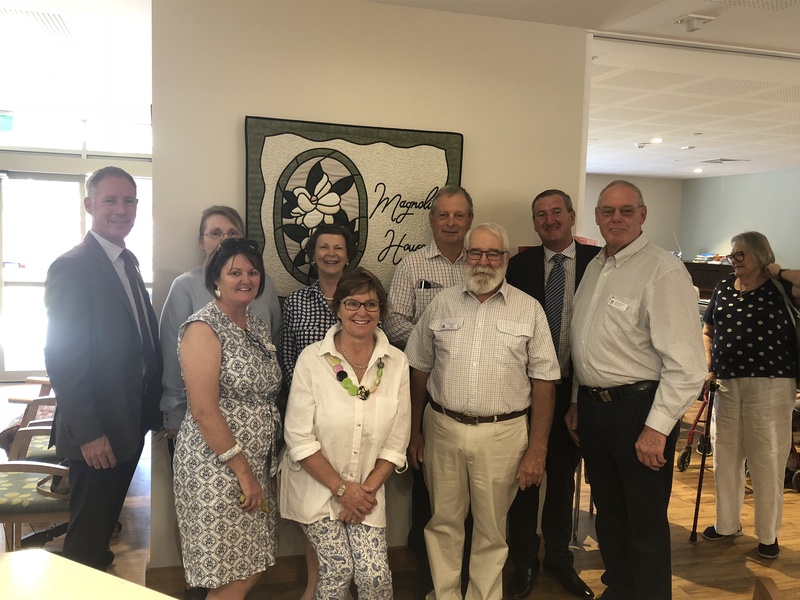 The MPS model of care is specifically designed for regional and remote communities to provide coordinated delivery of health and aged care services. 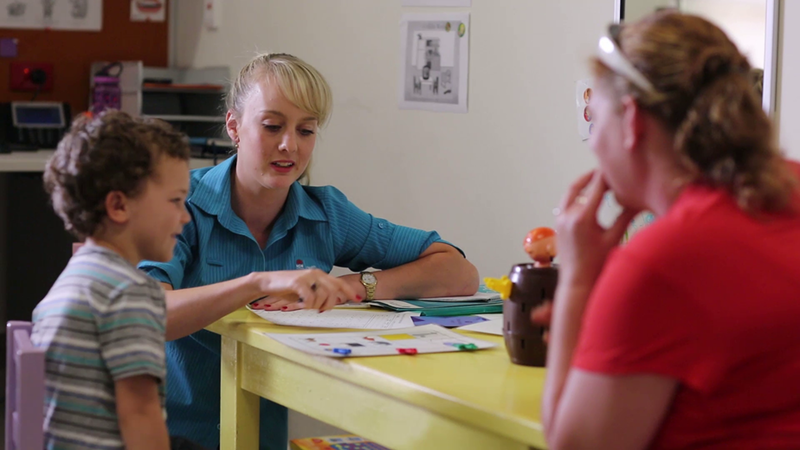 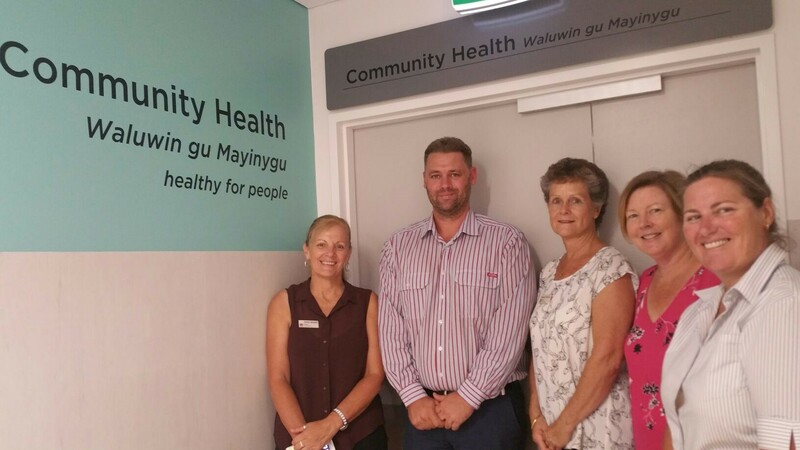 Multipurpose Services are improving access to health and aged care services in regional and remote communities across NSW. 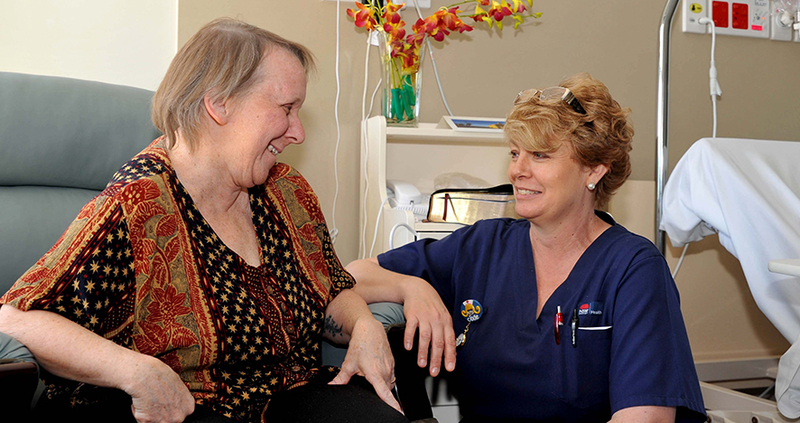 The MPS model enhances the sustainability of health and aged care services in local communities. 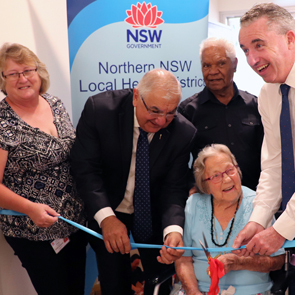 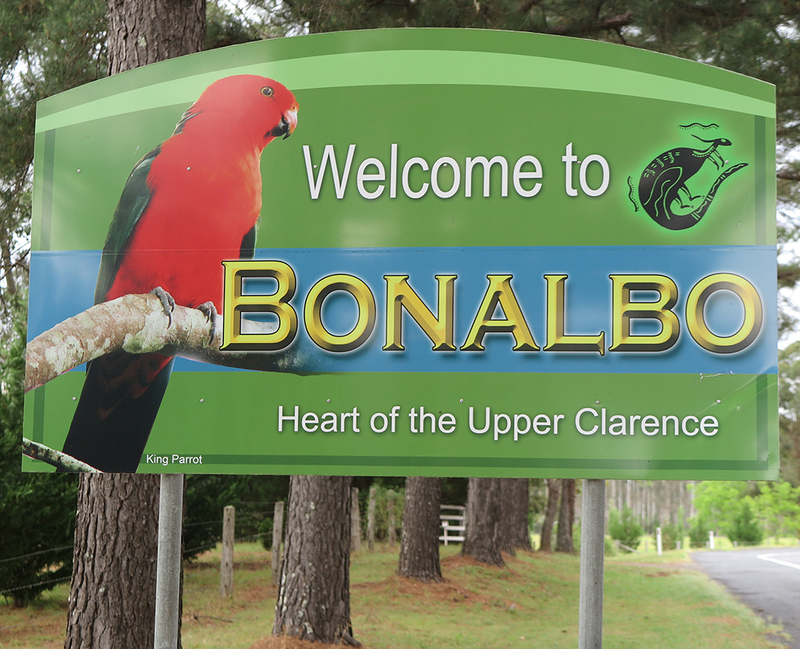 Long term Bonalbo resident Mrs Joan Tart cuts the ribbon joined by Bonalbo Nurse Manager Cheryl Ducat, Thomas George, MP, Bundjalung elder Uncle Harry Mundine Walker, and Kevin Hogan, MP. 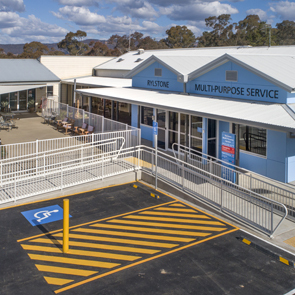 Stage 5 of the Multipurpose Service Program commences. 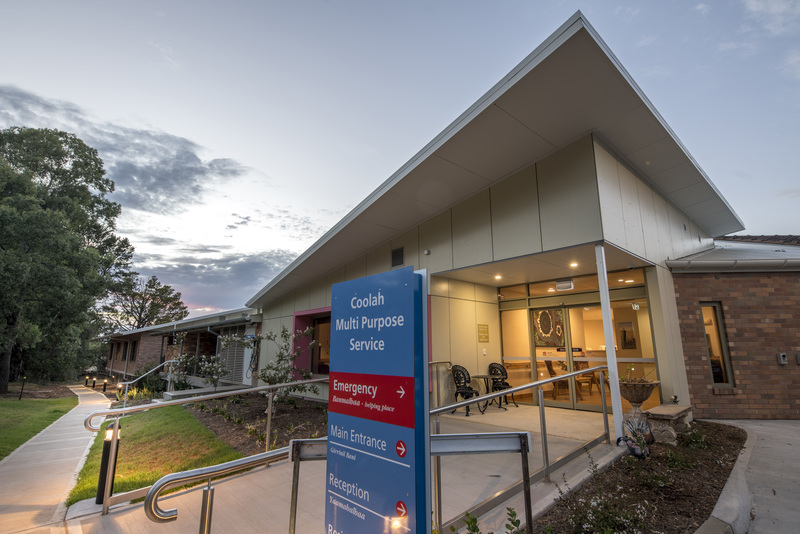 The Government announces a further rollout of Multipurpose Services across NSW. 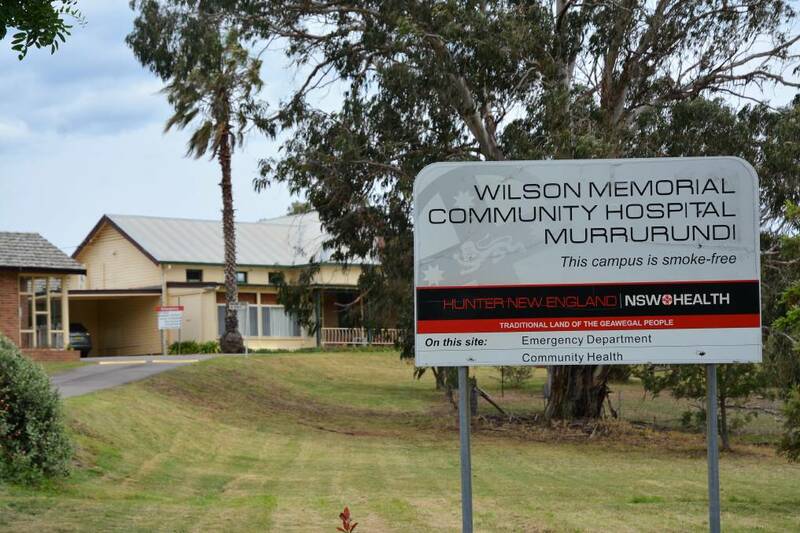 To date there are around 60 Multipurpose Services operational in NSW. 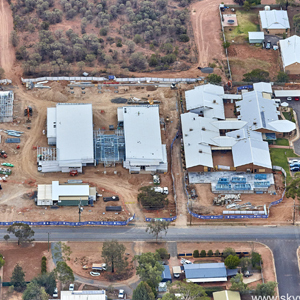 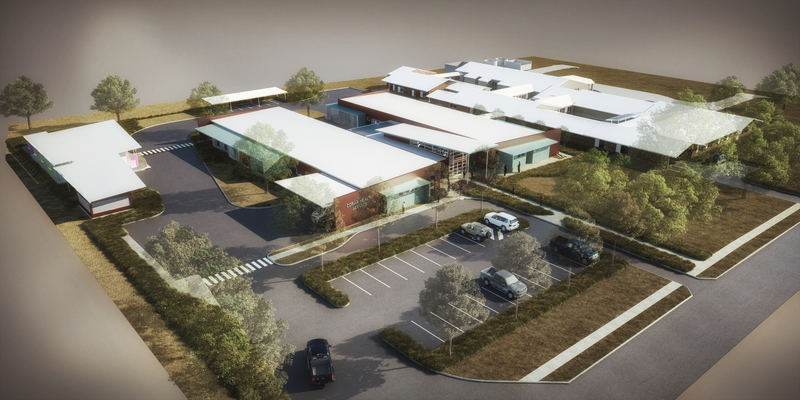 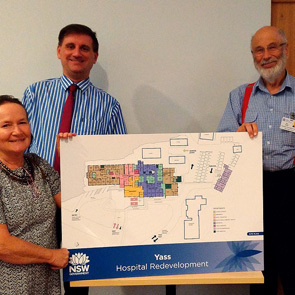 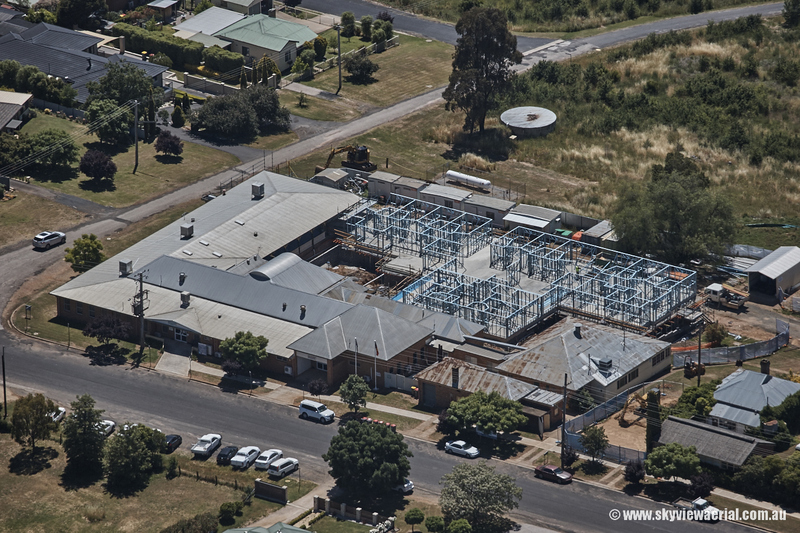 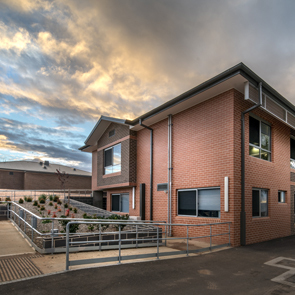 For over two decades, NSW Health has invested more than $400 million over four stages in Multipurpose Services. 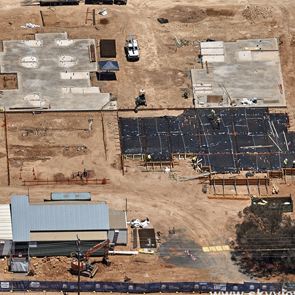 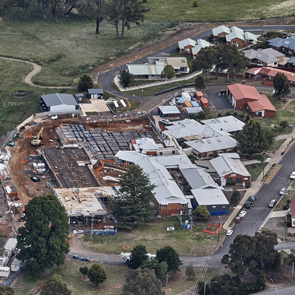 The development of Multipurpose Services begins in NSW. 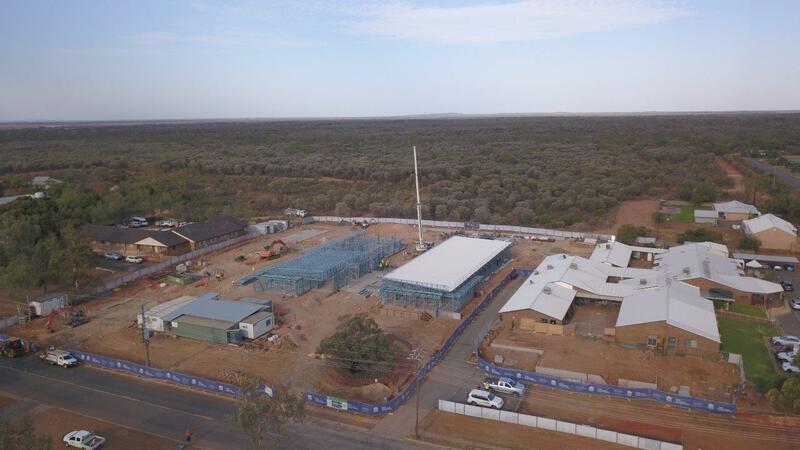 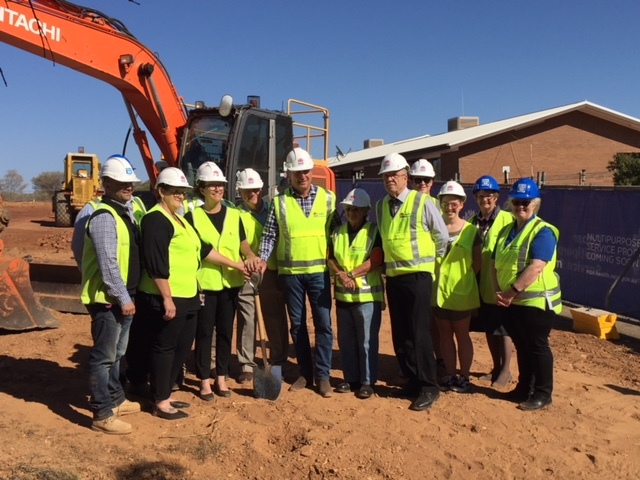 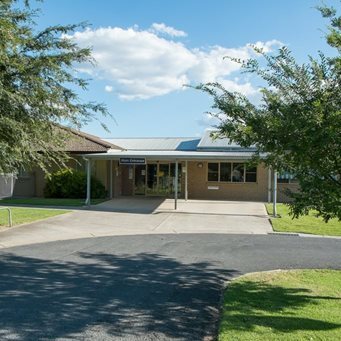 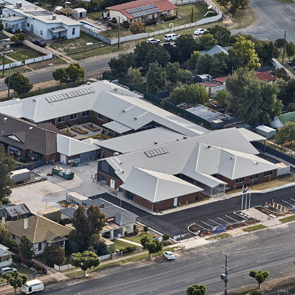 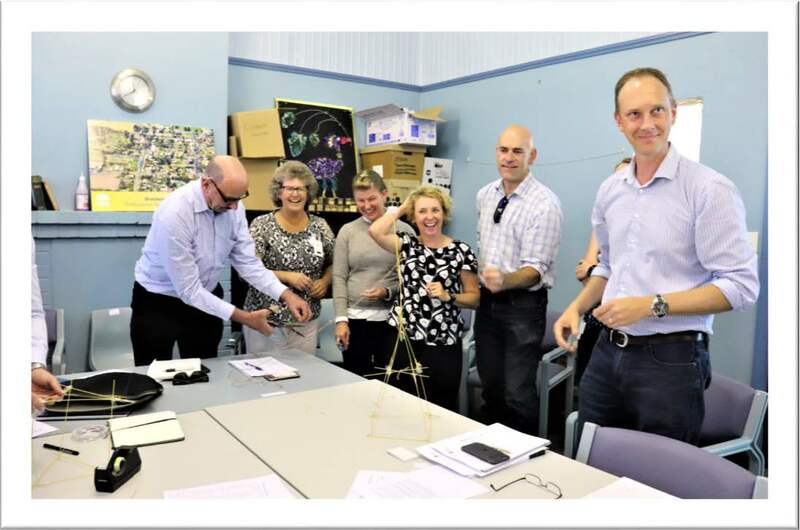 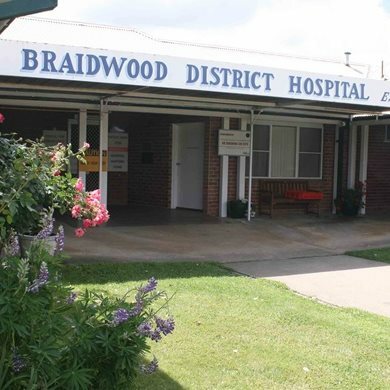 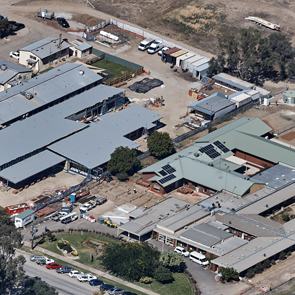 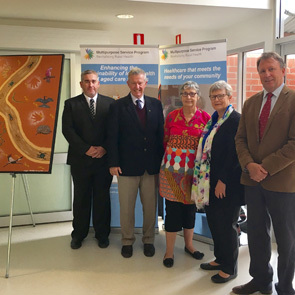 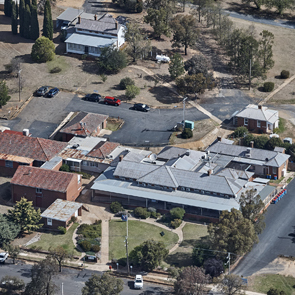 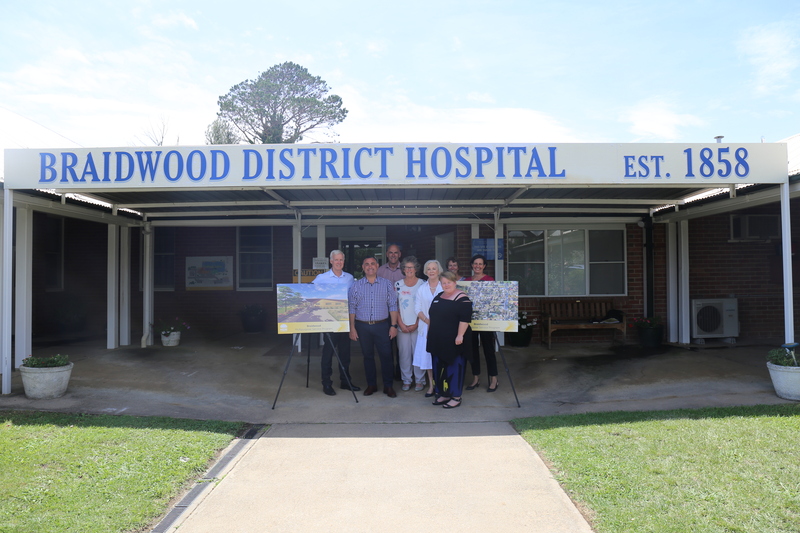 The program commenced in response to concern that existing service structures, mainstream programs and funding arrangements were not sustaining hospital, medical, aged care or community services required to meet the needs of rural communities.